The Youth Pool supports four Danish organisations and their local partners in implementing projects for and with young people in the four countries of focus: Egypt, Tunisia, Morocco, and Jordan. The Youth Pool is an independent pool under the Danish Arab Partnership Programme. The pool supports projects and activities focusing on promoting involvement and engagement among young people in Danish-Arab partnerships in the time period from 2018-21. The pool was founded with the aim of promoting creative initiatives that engage the youth in participating in civil societies in Middle East and North Africa. Read more about the partners in the boxes below. The Danish Youth Council (DUF) works to help youths in Egypt, Jordan and Tunisia engage as democratic agents of change and advocates for diversity and inclusion. The work is carried out through the new ‘Youth Culture and Diversity’ project under the Danish Arab Partnership Programme (DAPP) Youth Pool in a collaboration with five organisations: YMCA Scouts, Les Scouts Tunisiens, DEDI, the Danish Egyptian Dialogue Institute and East and West Center for Sustainable Development in Jordan. They all have many years of experience working with youth through the DAPP in the region. 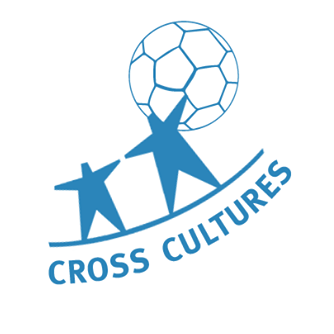 The Cross Cultures Project Association (CCPA) is a non-profit NGO, which uses sport to achieve peace and reconciliation in situations across the world affected by internal conflicts. These can be conflicts of gender, religion, culture, socioeconomic inequality and civil wars. In the MENA region CCPA has a specific goal to participate in greater involvement in civil society, cooperation across sectors, peaceful coexistence and strengthened resilience among youth – especially among young women. With the support of the Danish Arab Partnership Programme (DAPP) CCPA is currently active in Jordan, Tunisia and Morocco. 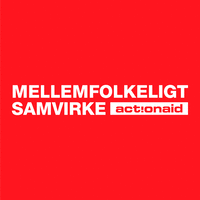 ActionAid Denmark works to reinforce and rethink the channels whereby young people seek real influence in the decisions which affect their lives. This is a great challenge in the MENA region, which is characterised by centralist regimes and patriarchal structures which do not leave much room for active and democratic youth participation – especially for young women. Through support for the organisation of young people, which allows them to develop their own resources through targeted training and education – ActionAid Denmark provides them an opportunity to gain recognition as a serious and important voice in society. 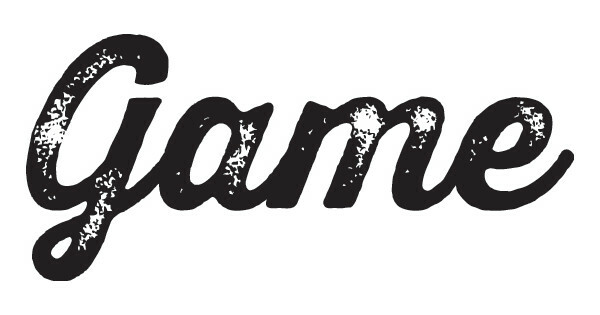 GAME partnered with the DAPP in January 2018 for the project ‘Youth-led Street Sports for All’ in Jordan. GAME will initiate a similar project in Tunisia in 2019. The goal is to engage local young people in positive communities, further equal rights, democracy and community participation through street sports. Increased health and wellbeing are also important parts of the programme.